We were only in town for 24 hours but we were able to see so many things, stay at our favorite place, The Colony Hotel, and eat at a few of our favorite restaurants! We went to Buccan Sandwhich Shop for lunch, Imoto for dinner, The Breakers’ HMF Bar for drinks, and the Island Bee for a healthy breakfast. Plus we were even able to spend some time with my girlfriends Beth and Danielle from the blog Palm Beach Lately! Day trips are my favorite types of trips, especially since it eliminates the stress of packing or, in my case, OVER packing. For this trip I grabbed my new favorite flamingo sweater from J.McLaughlin, a pair of pajamas, an extra top to ride home in, my toothbrush, and that was pretty much it! The weather in Florida during the Winter is heavenly and a light sweater is really all you need. 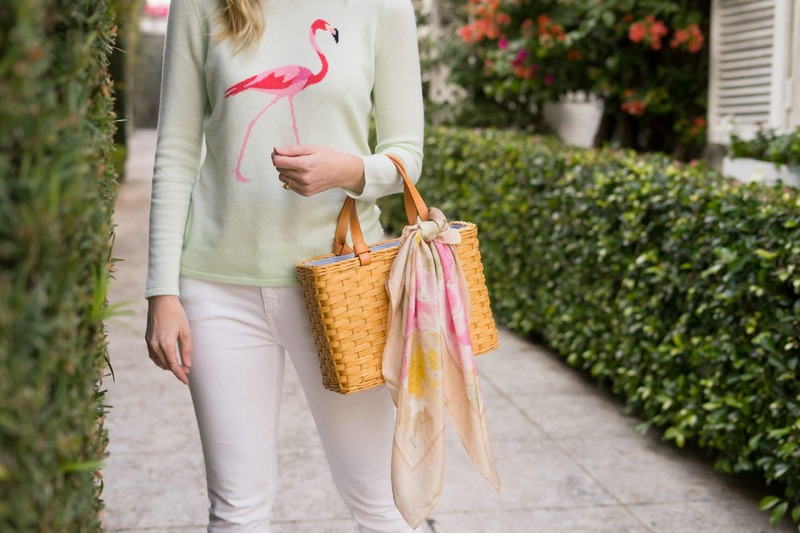 This flamingo sweater was honestly the perfect thing to wear. 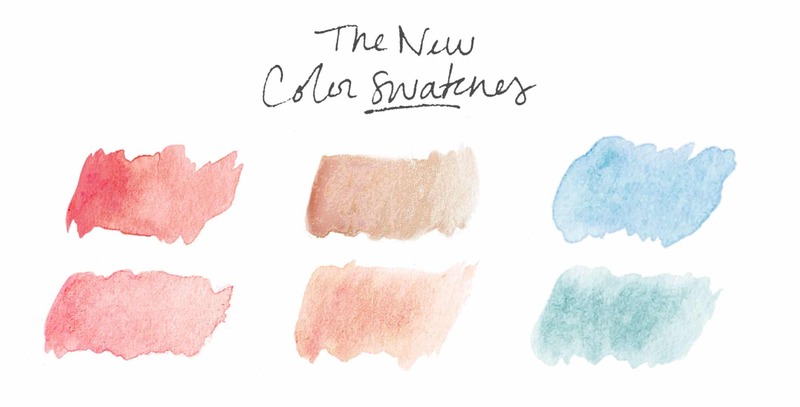 It felt light & cozy (let’s be real, is there anything better than cashmere?! 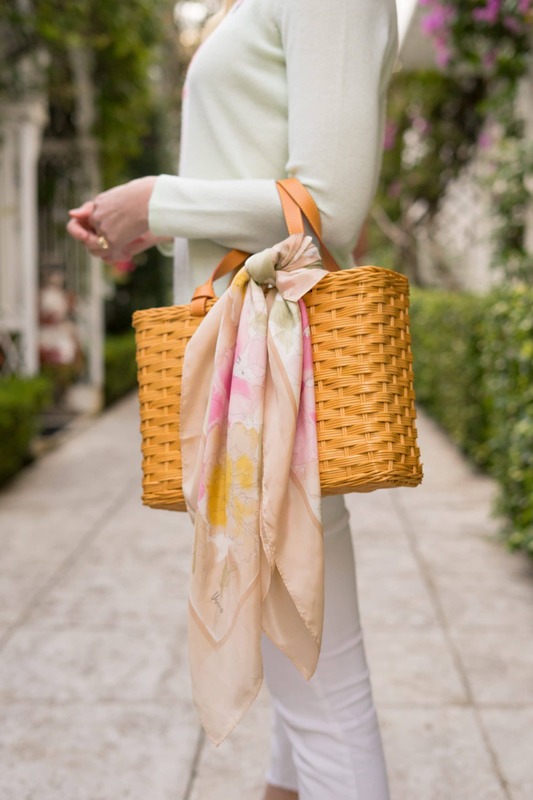 ), and fit right in with the Palm Beach vibe! When I was packing I thought it would get some looks in Palm Beach, but I didn’t know HOW many. I must have told ten people where to get the sweater and each of them said they were going right down the street to pick one up. I love Florida people and their enthusiasm for sunshine, palm trees, and flamingos! The state pride is real and fierce. I grew up on the East Coast of Florida watching space shuttles shoot up into the sky, thunderstorms roll in, and surfers ride on perfect waves… I’m a Floridian through and through! When you live in Florida you take for granted all the beauty and sunshine until you go somewhere that is rainy and cold. That’s when you realize you actually live in paradise! Other than the occasional hurricane, Florida living really is the best living. Another thing I love about Floridians is their fierce protection over their state treasures like the Everglades. The Everglades Foundation is committed to protecting and restoring our ecosystem that not only provides most Floridians clean water, but also houses so many of our Florida friends like the flamingos! 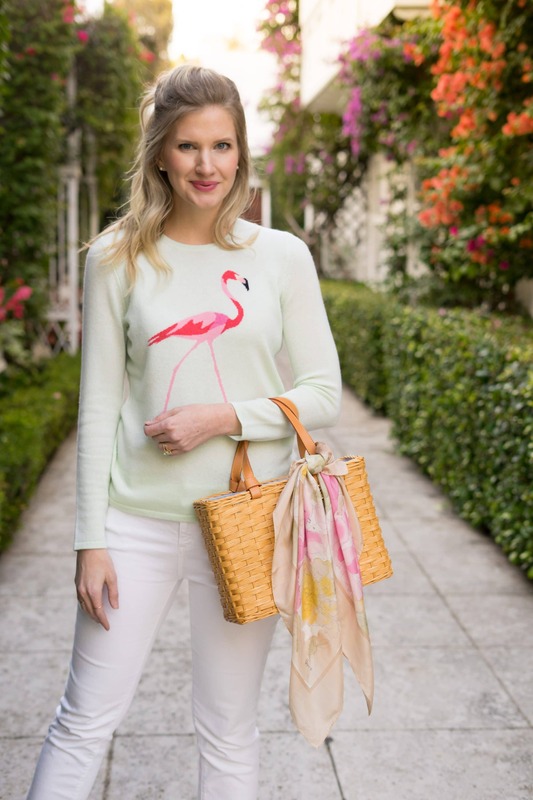 And this year J.McLaughlin is getting in on the team spirit and donating 20% of their limited edition cashmere collection to the Everglades Foundation. 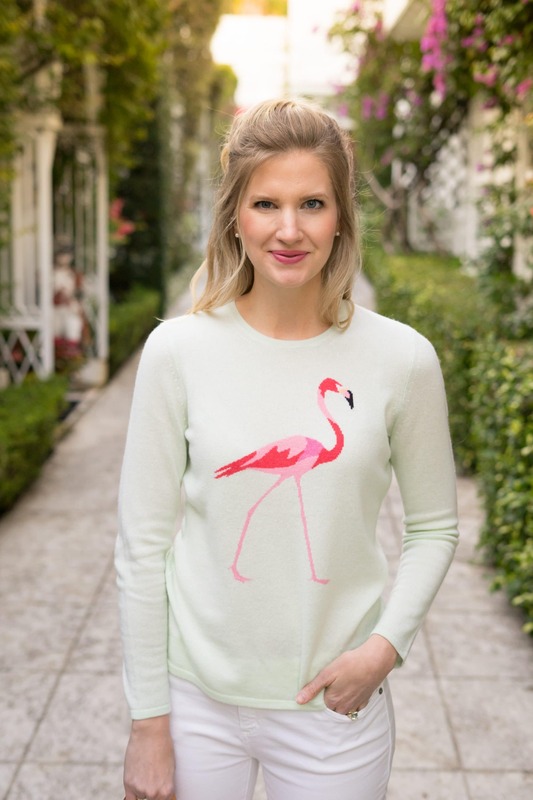 So this sweater is not only going to keep us all looking adorable and properly tropical, but it is also providing us clean water and a safe place for flamingos to frolic! I was thrilled when J. McLaughlin invited me to share my take on the Florida I love and proudly call home. Consider supporting the cause of keeping Florida beautiful, strong, and always wild by treating yourself to one of the cutest and comfiest of sweaters you will ever own. I can’t think of a better way to give! The Photos are incredible! I like the atmo sooo soo much! Lots of Love! Oh my goodness! I’ve read all the Palm Beach recaps and have even taken notes! We’re planning a trip this summer with our girls and I’m so excited. We honeymooned there 14 years ago and I can’t wait to go back. 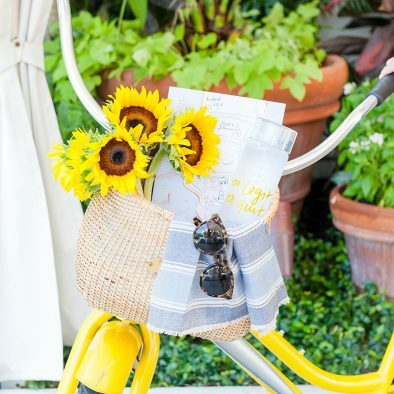 I have a mission for you…go back and try some budget friendly restaurants and fun things to do. I can’t wait to see it thru the eyes of my girls beach this town is like no other!